Visit number seven and the Carppuzzle decided to complement our favored Dynamite Red Amo Tigernuts with the real McCoy in the hope that this will bring a chunk to the bank. I arrived at the lake at 6am to find one angler who was on an overnighter. With the whole lake to choose from I dropped into No.2. This would give me an easy cast down the reed line where I had had a bite before (Bucket List) and where I had seen a 26lb mirror come out (Blankety Blank). The second rod would be held back for shows and would more than likely end up on the middle plateau at seven wraps. Whole, chopped and ground tigers were added to the mix and duly spombed into the margin, with the first rod cast tight to the reeds I settled down to watch the lake and hoped for the “frenzied feeding” to begin. 8am and the lake was still very quite but I had had a couple of liners, bleeps and knocks, which always makes you wonder about presentation. The margin rod was on a heli set up, but as I still had not cast out the second I changed it to a standard lead clip and whilst getting ready a large fish boiled roughly between the middle and the reeds. Out went rod two with a boilie stringer toward the receding ripples from the show. The conditions very perfect, we had just come of the back of some very hot weather and this mornings the pressure was dropping, the sky was heavy with rain and the odd rumble of thunder gave me great confidence the carp gods would bless me on this visit, but this feeling ebbed away as the minutes and hours ticked by. I fiddled around with tiger, boilie and buoyant corn kebab combinations but to no avail the bobbins refused to budge and the lake was quiet . The session ended, and as I packed away leaving the margin rod to the last, ever hopeful. Two anglers have arrived four day session and I think half the problem I have is that if you are not on the fish a short session is never going to be long enough to see the carp arrive in your swim regardless of location, bait or presentation. So far I have fished this water a total of 28 hours over seven visits (It’s Show Time, Off On A Tangent, Bucket List, Target Practice and Blankety Blank), not a lot when you read of 24 hour, 48 hour, and longer sessions ending in blanks. Frustrating as it is, it does not look so bad when you crunch the numbers or the nuts. But I need an overnighter here! I’ll crack it then. I still have great confidence in the Dynamite Tigernut boilies but an offer from Carpology caught my eye and so I shelled out on a three month subscription and have now added BaitTech Triple N to the arsenal as continue this years nut crunching frenzy. 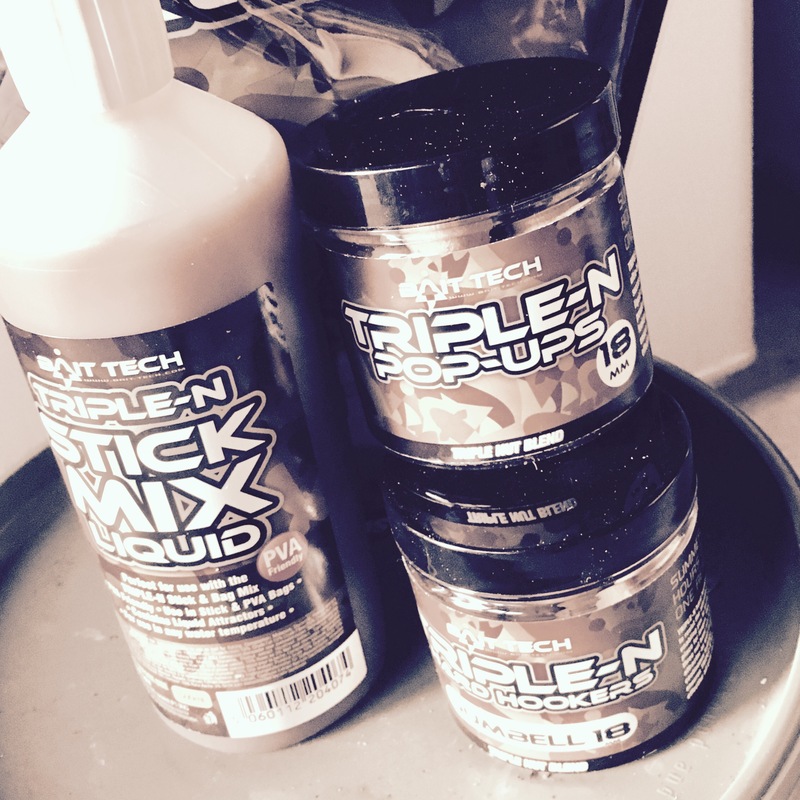 First impressions are great, they smell superb and the Stick Mix Liquid will be perfect for glugging the pop-ups and dumbells. 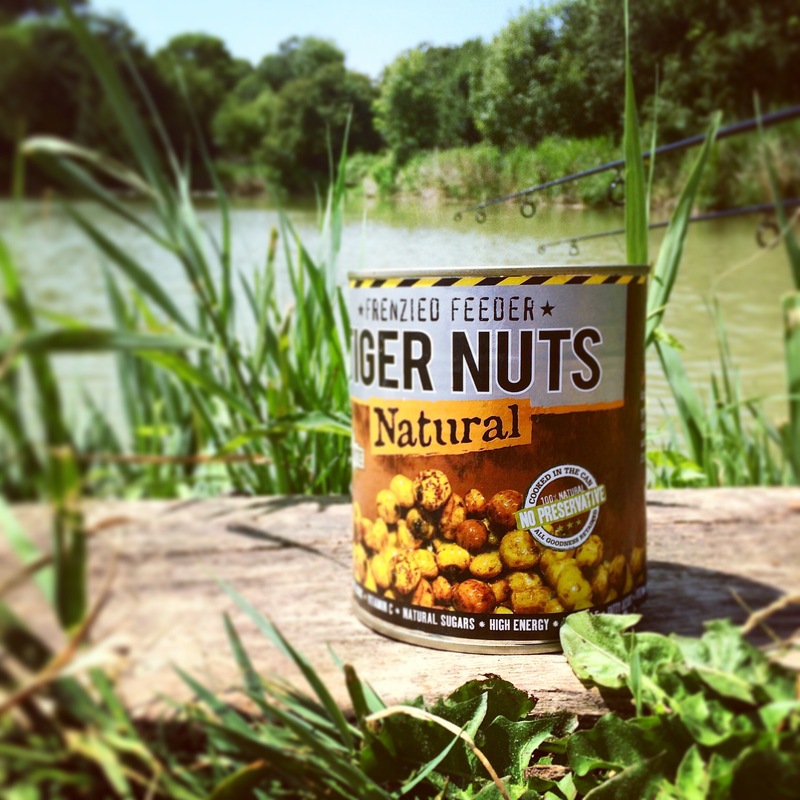 I went for the 18mm’ers, more of a mouth full for the lakes crafty carp. Now to get another session in the diary – a long session.